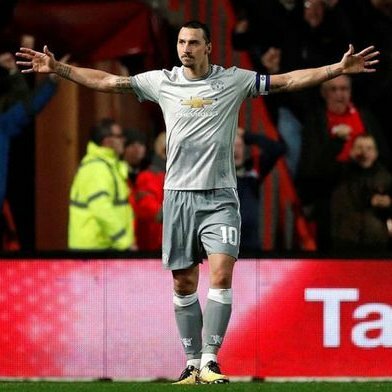 Sweden head coach Janne Anderson has indicated that Zlatan Ibrahimovic is not in the country’s plans as they prepared themselves for the summer World Cup in Russia. Sweden qualified for the global tournament after scripting a stunning 1-0 aggregate win over Italy in the playoffs and there has since been talk of Ibrahimovic linking up with the squad. Former Tottenham Hotspur striker Teddy Sheringham believes England are likely to have a tough time at the summer World Cup as they have just one world-class player in the form of Harry Kane. The Three Lions have been drawn in a relatively favourable group in Russia involving the likes of Belgium, Panama and Tunisia, but they are still not regarded favourites to win the showpiece tournament – for the first time in 52 years. 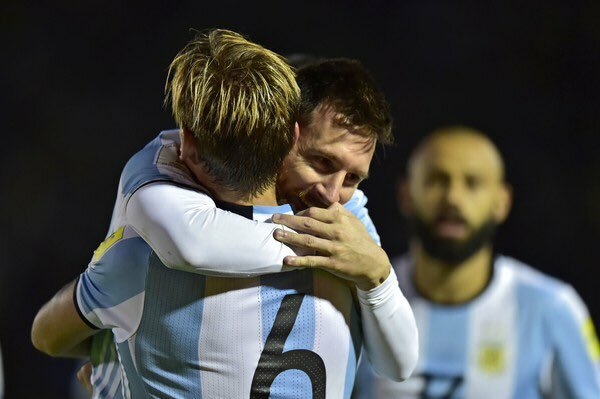 Argentina international Lucas Biglia believes the national side looks pretty ‘ordinary’ without the services of Lionel Messi. However, the midfielder admits that his compatriots should learn how to get the best out of the Barcelona star without wearing him out. The 2014 World Cup finalists found themselves with a realistic chance of missing out on the World Cup finals altogether, but Messi came up with a standout performance right at the end as he scored a hat-trick in a 3-1 win at Ecuador in the final qualifying game. Saudi Arabia have received a major advantage with regard to preparations for the World Cup 2018, as they have appointed Juan Antonio Pizzi as the new national team coach. 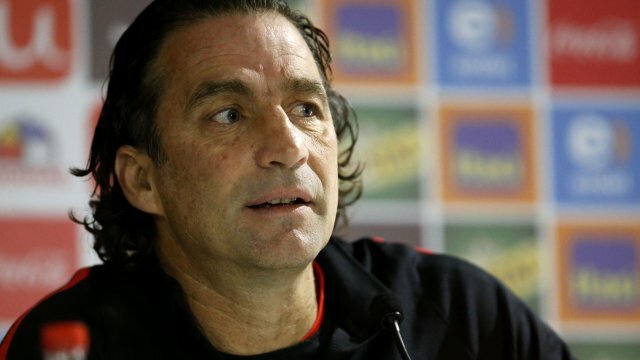 Juan Antonio Pizzi is known for winning the Copa America 2016 with Chile. This was the first title success in Chile’s history, but he did not stay at the national team for long. Chile had a major disappointment after failing to qualify for the World Cup 2018 despite being one of the top teams from South America. Immediately after signing, Saudi Arabia did not waste a lot of time in getting him on board. Saudi Arabia have promised that they would be supporting the manager with everything in order to get a good World Cup 2018 out of the national team. Saudi Arabia have been able to reach the World Cup after finishing ahead of Australia and UAE. The team were able to finish only one point behind Japan in the group B of the third round of World Cup qualification for Asian teams. The top two teams were able to reach the World Cup while Australia have also qualified for the competition by a play-off. Juan Antonio Pizzi will be delighted at working with some of the players like Nawaf Al Abid, who came up with five goals to help Saudi Arabia reach this stage. Spain midfielder Thiago Alcantara claims that the focus of the national team is only on the upcoming World Cup 2018 qualifying match against Albania and not on the Catalan issue. Catalonia have been coming up with various protests regarding the independence and there have been violent clashes back at Barcelona. As a result, the recent match between Barcelona and Las Palmas had to be played behind closed doors at the Camp Nou. A number of Spain players who are based in Catalonia – like Gerard Pique – have come in support of the independence issue, but Thiago Alcantara refused to get politics into football.